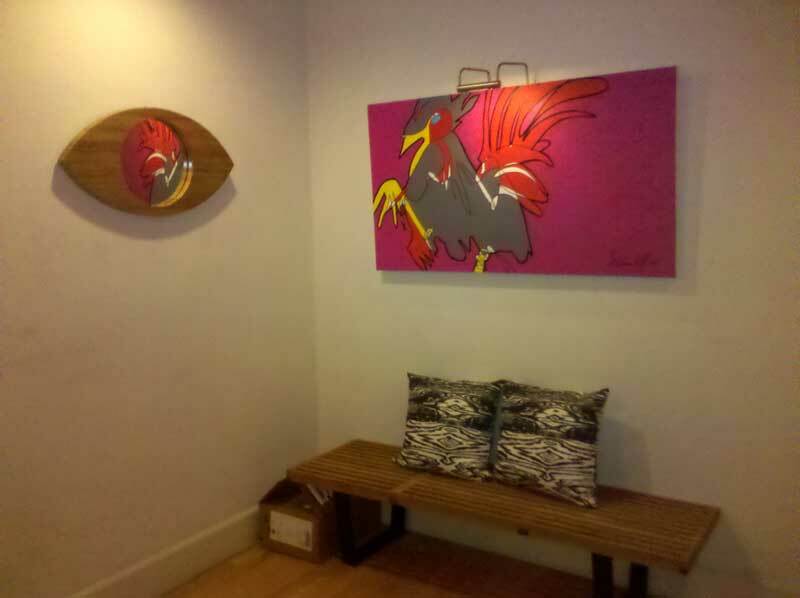 My visit with old canvas friends continues. Always happy to stop in on this one and the growing family that owns it. 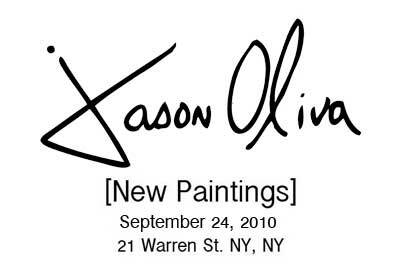 Previous Jason Oliva [New Paintings] Friday Sept. 24th NY, NY 21 Warren Street – We're gonna have a real cool time.